Our hearts go out to the people of Belgium and all those affected by the recent attacks. These are stark reminders of the importance of standing strong, carrying on, and embracing the people and beauty within our reach. 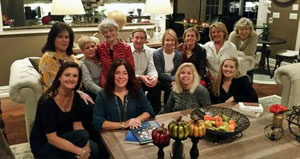 We are still proponents of leisure travel for learning about and engaging with people of other cultures. But taking precautions must be a top priority. There are things you can do before and during a trip abroad, to take care of yourself and those traveling with you, and to keep your friends and family apprised of your whereabouts should a serious incident occur while you are traveling. Stay connected – meaning before you leave make sure your cell phone plan has the correct plan for you to use it abroad. Use social media – while you may usually stay quiet on social media while you are traveling, if a serious attack occurs in a location you’re visiting, there are tools for using Facebook to let your friends and family know your status. See Facebook Safety Check. Hashtags for events come about immediately, and by following these, you can get relevant updates. Register for updates and be aware of travel alerts. Some resources: Smart Traveler Enrollment Program (STEP) and Alerts and Warnings from the State Department. Get travel insurance, and be sure it covers acts of terror and other violent acts. We recommend Travelex, an insurance company well-versed in protecting your travel investment. Be practical, but not alarmist – Is it safe to travel to Paris and other European cities? Sadly, there are times when tragedy befalls travelers despite the best planning and diligence. If no catastrophes occur – as is still the vast majority of trips – you can focus on enjoying the trip secure in the knowledge that you’re prepared. 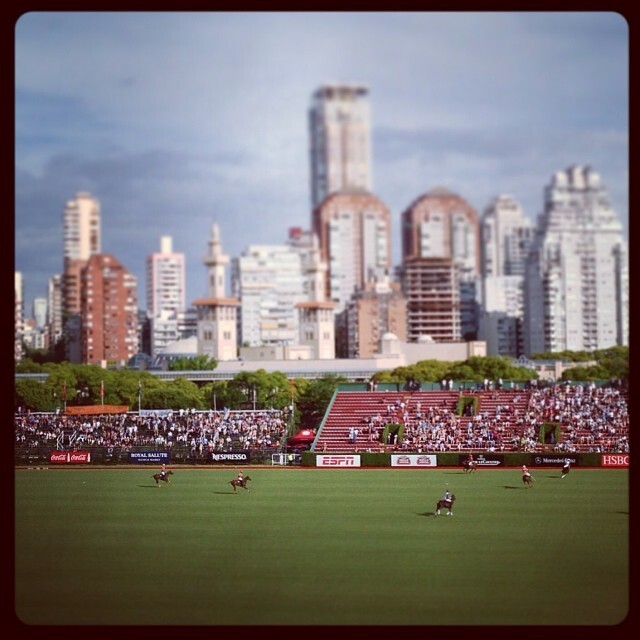 Photo: Polo match at the Campo Argentino de Polo in Palermo, courtesy of Tina Montana.